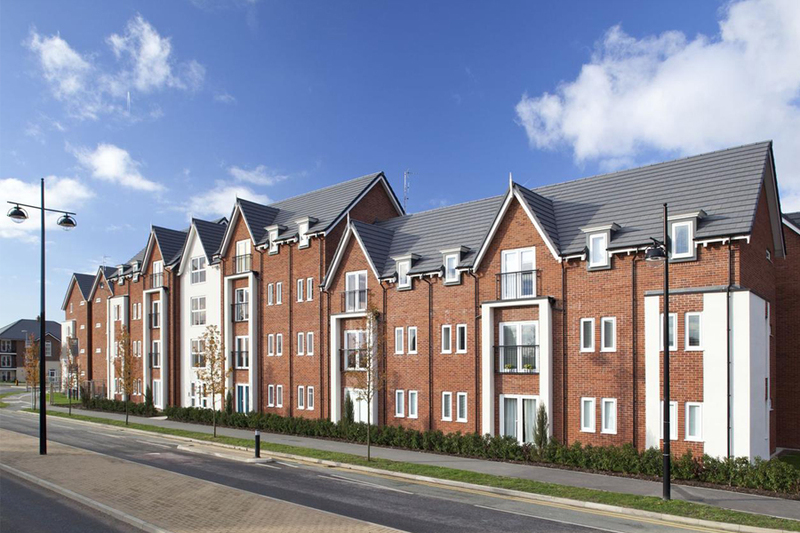 We have undertaken numerous projects designing bespoke residential developments for David Wilson Homes. 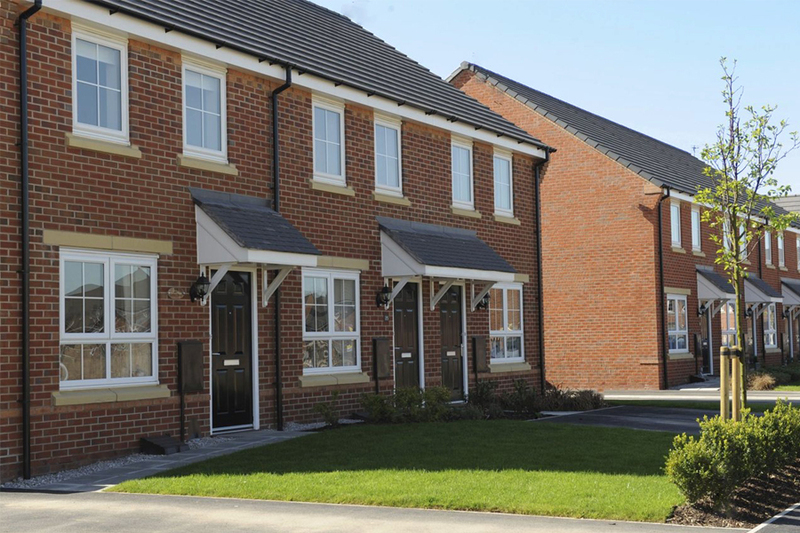 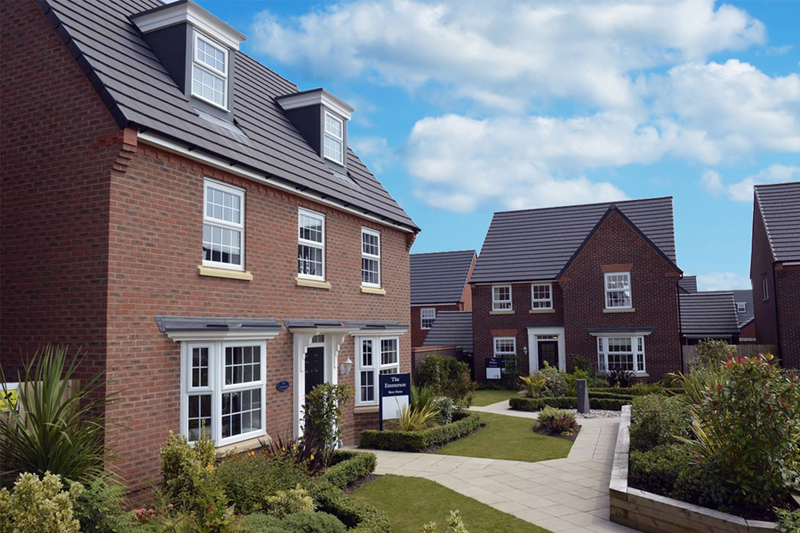 A Development of over 2000 houses on the historically significant, former RAF Burtonwood Airbase, Chapelford Village represents one such major project with multiple phases and individual sites. 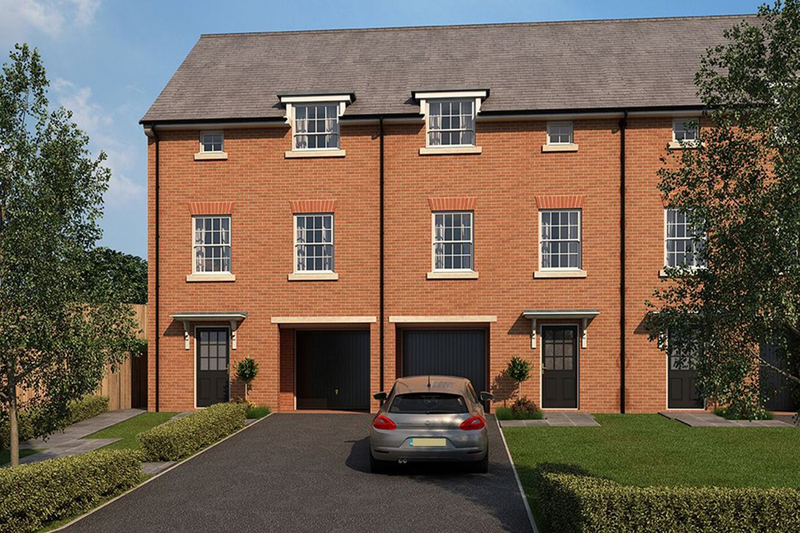 Accommodation ranges from 4-storey blocks of 1 and 2 bedroom units, which include Affordable Homes provision for the wider Chapelford Development Site, to high-specification open market properties and 5 bed executive homes. 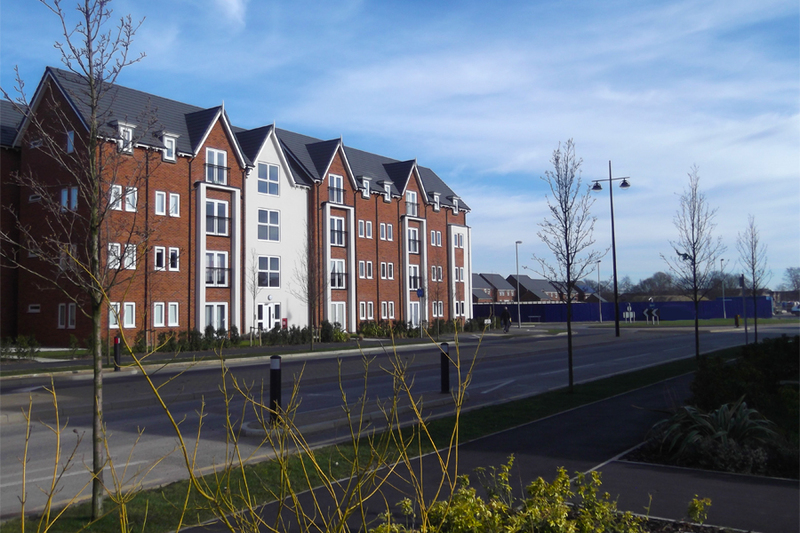 We provided a range of architectural services for different portions of the site, from sketch design, to onsite support and resolution of construction issues. 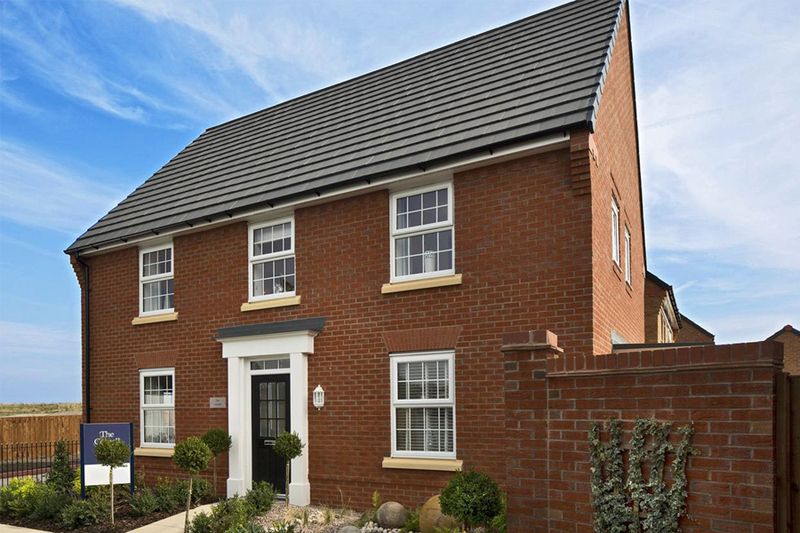 We regularly prepared design packages to update and detail standard house types to suit a range of sites and planning requirements, as well as changes to regulations, end-user preferences and general improvements.